Microsoft has created a game for teaching children the rules of online security. The idea of creating just such a project arose from the research that Microsoft conducted last year. 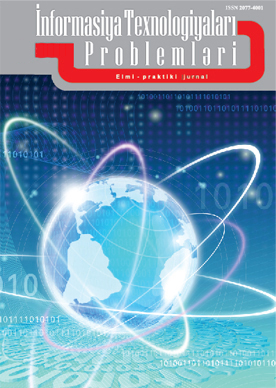 According to their results, children and adolescents most often fall victim to cybercrime. 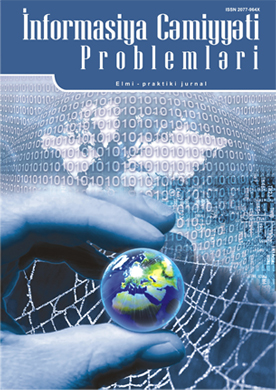 They spend significantly more time at the computer than the older generation, go to various sites, download movies, music and videos, communicate in social networks and follow the links of unknown senders. This is how the Chatterbox project came about. This is an online manual. 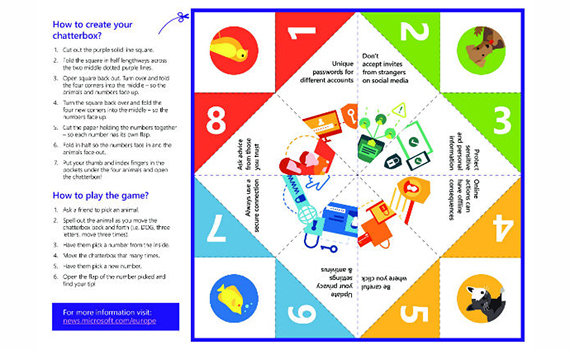 Users learn the rules in the board game process, which includes cards with useful tips: create separate passwords for different accounts, do not accept friend requests from strangers on social networks, do not follow unfamiliar links, regularly update antivirus programs and use a secure internet connection.